Pack information: 24 cards and 154 page booklet – The first 44 pages are in English, but this is also translated into Italian, Spanish, French, German, Portuguese and Russian. They say: The Runes are the elements of an ancient Nordic writing that is believed to have had a celestial and magical origin, and are characterized by many sticks that, tradition says, fell from the sky as gifts to man. According to the tradition, the Runes were hung on to the tree of life, Yigdrassil, so that everyone could draw from them based on the needs of his or her own spirit. 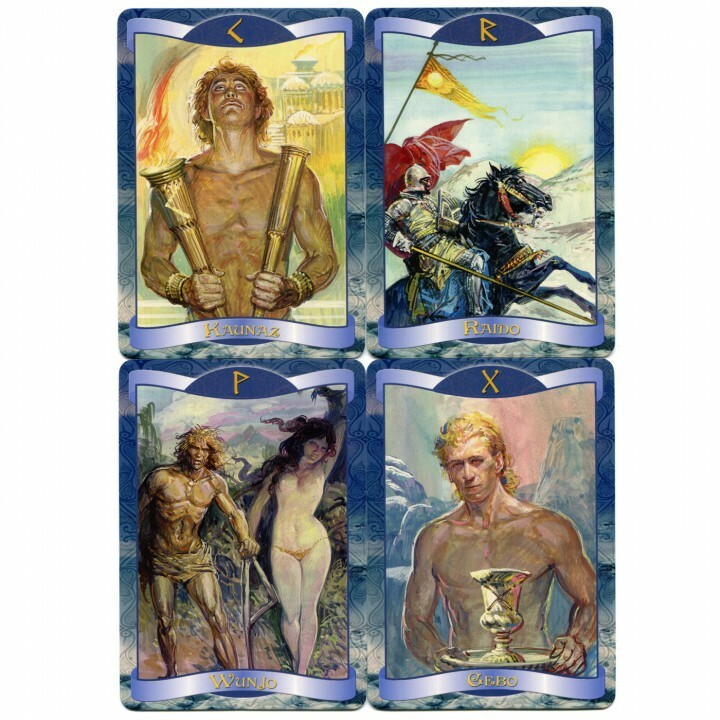 Various runic alphabets exist, composed of different numbers of letters: in this deck 24 were chosen, which have the significance of magic symbols and therefore are in close contact with every person's soul. 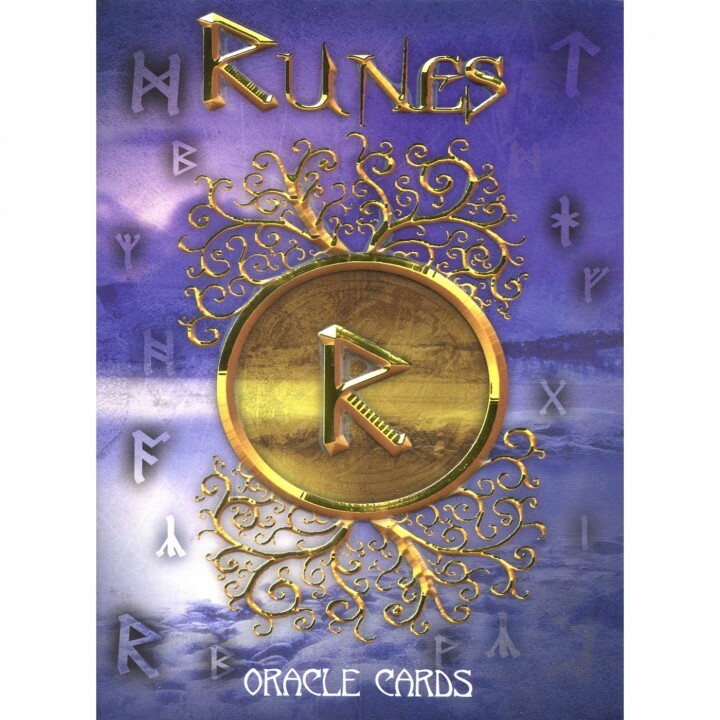 Runes are an ancient form of oracle used by those seeking advice. 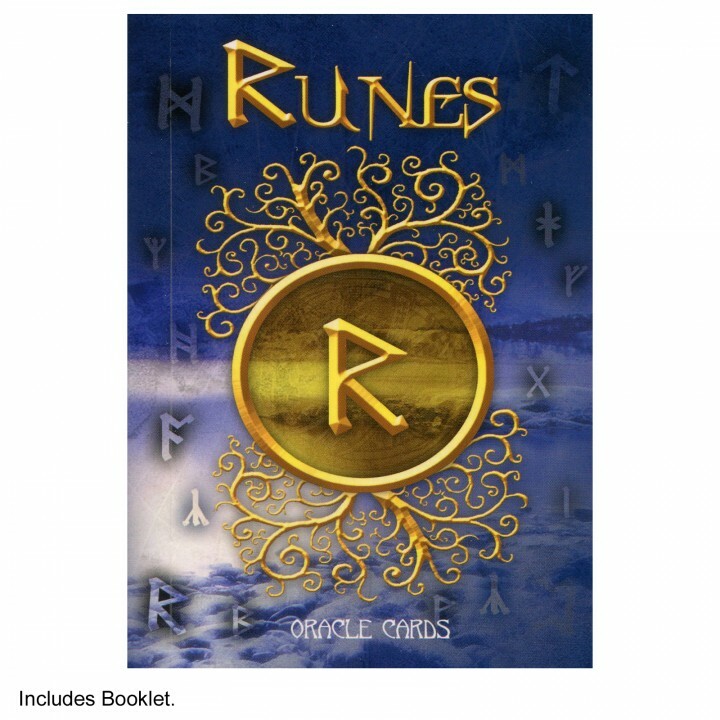 Runes have a long history, dating back to ancient use by Germanic and Nordic tribes, and are still widely used in today’s society.Pack information: 24 cards and 154 page booklet – The first 44 pages are in English, but this is also translated into Italian, Spanish, French, German, Portuguese and Russian. 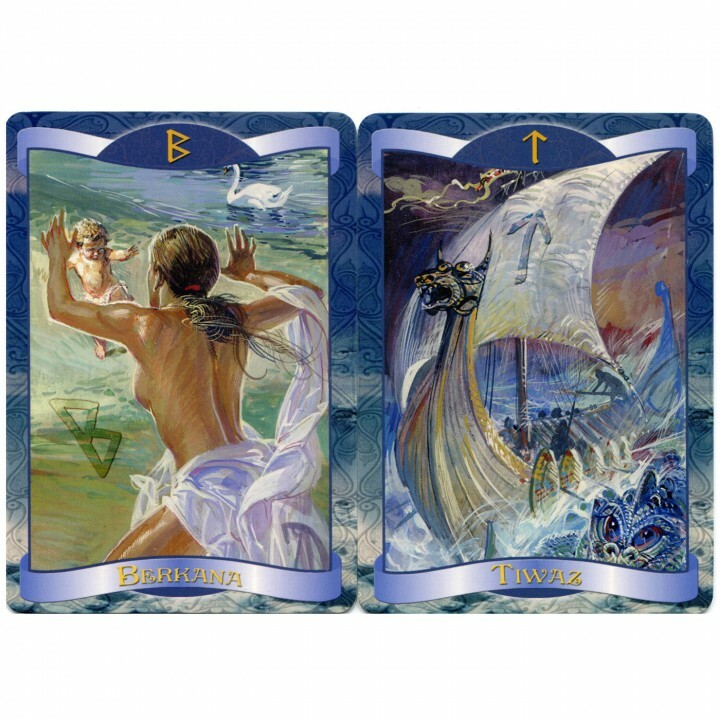 The runes are a powerful divinatory tool, believed to have been created by the Norse god Odin. These ancient magical symbols offer deep insight into the hidden structure of the cosmos and the secrets of the human psyche. The runic alphabet was created two thousand years ago by the Germanic peoples of Northern Europe. It is steeped in magic and mysticism, encompassing this ancient culture?s beliefs and traditions. 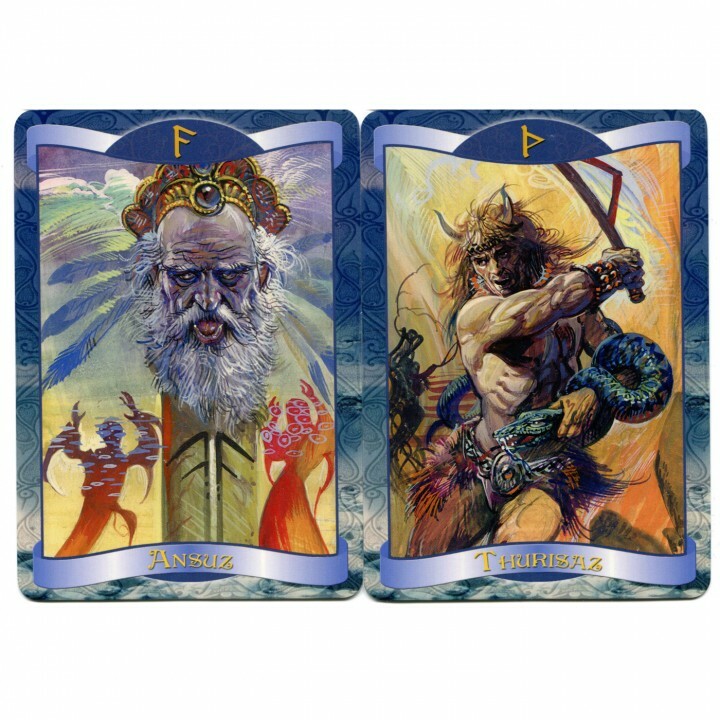 The runic oracle was used to enlist the powerful influence of the Norse gods and goddesses that it represented. 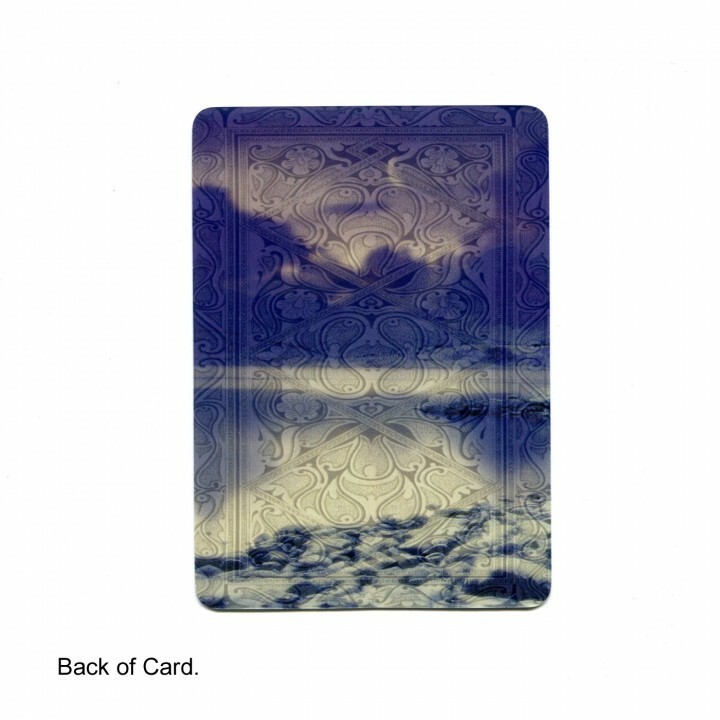 Now you can do the same using the book and cards contained in this pack.